It is imperative for any foodservice operator to be aware of the current back-of-house legislation and best practices that will affect the safety of its staff and customers. 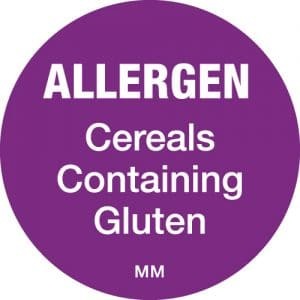 As part of the Food Information Regulations (FIR) introduced in December 2014, and updated in December 2016 to include nutritional information, foodservice operators are required to provide information on the 14 major allergens if they are present in the food they serve. 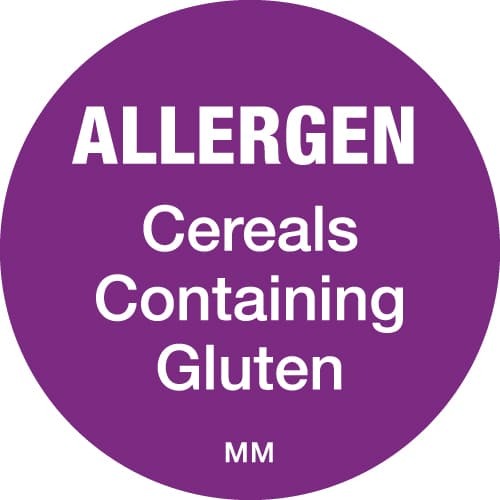 To ensure that ingredients containing allergens are identified in the kitchen and tracked throughout their preparation to presentation, a system for back-of-house food labelling is required. This ensures that the risk of cross-contamination is negated – and information on allergens within dishes can be confidently communicated to customers at point of purchase. 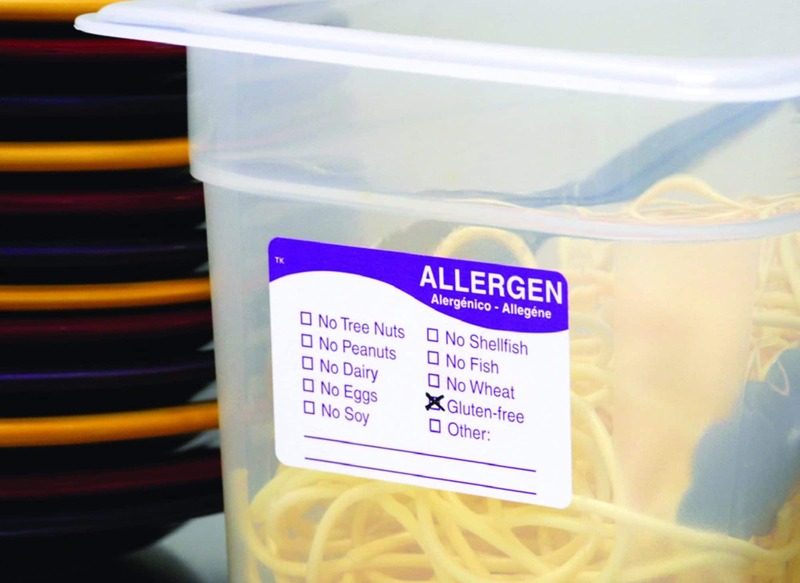 As part of our food safety and hygiene range, we provide back-of-house allergen labelling to ensure that food containing one or more of the 14 major allergens is easily identifiable in food preparation areas. Cross-contamination is one of the most common causes of food poisoning and is the process where bacteria is unintentionally transferred onto food from other food, surfaces, hands or equipment, with harmful effect. To prevent cross-contamination, all operators in the food chain should consider the ways in which food is handled, prepared and stored. We offer an extensive range of products for food preparation areas to ensure all food is correctly labelled, stored and handled, with the appropriate food handling wear to maintain the safety and well-being of customers. Back-of-house food safety labels come in many different formats – from permanent and temperature withstanding to removable and dissolvable. The dissolvable labels can be used in freezers, fridges and ambient temperature storage and are ideal for use on reusable containers. During washing, they dissolve in any water temperature, to avoid a ghost lining being left on your container and remove the adhesive 100%, significantly reducing the opportunity for bacteria to grow on residual adhesive. Sometimes, bespoke food safety labels are used to provide colour-coding or terminology that’s consistent within an operation. Our Food Safety & Hygiene e-brochure provides information on food safety labels, food preparation wear and first aid.